Burglars have targeted at least five ATMs in the Boystown area since April and now, thanks to the thieves' latest victim, you can see video and images of the suspects. 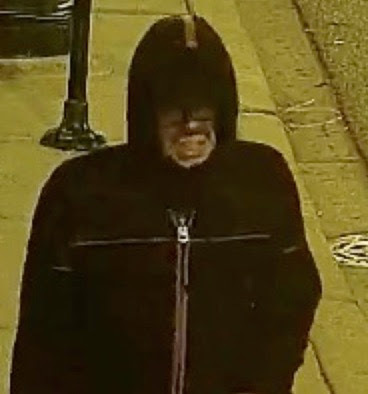 CWBChicago has been reporting on the ATM burglaries since the first case was discovered on April 13 at Kanela Breakfast Club, 3231 North Clark. Since then, another four cash machines have been struck, including three on Boystown’s Halsted Street bar strip. 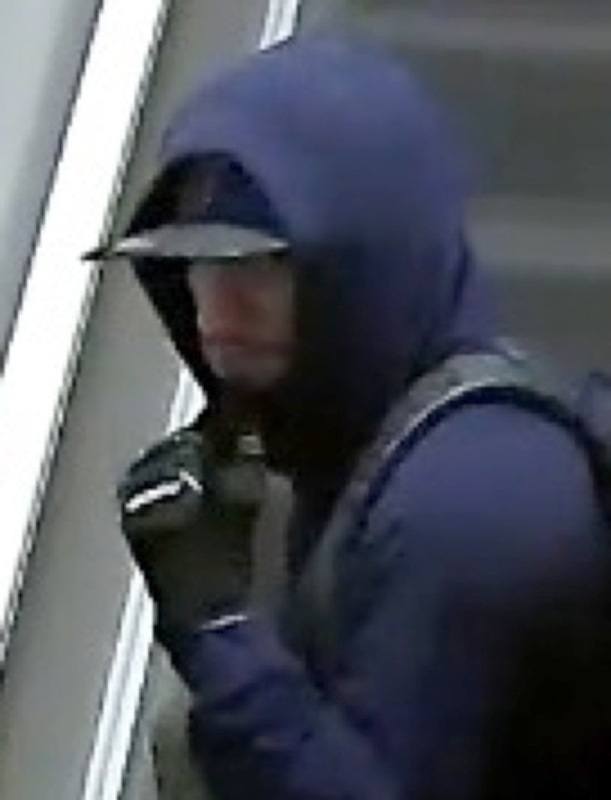 Most recently, burglars targeted a sidewalk-facing ATM operated by ProgressBar, 3359 North Halsted, in the heart of Boystown on May 30. Now, Progress owner Justin Romme is sharing video footage of the offenders. 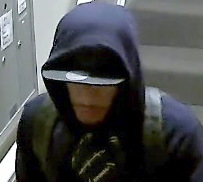 It is the first time that images of the suspects have been made public. 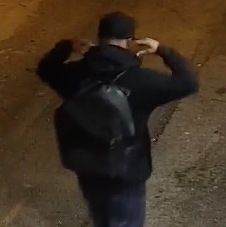 In a series of videos provided by Romme, two men are seen walking south in the alley behind Progress at 3:48 a.m. on May 30th. 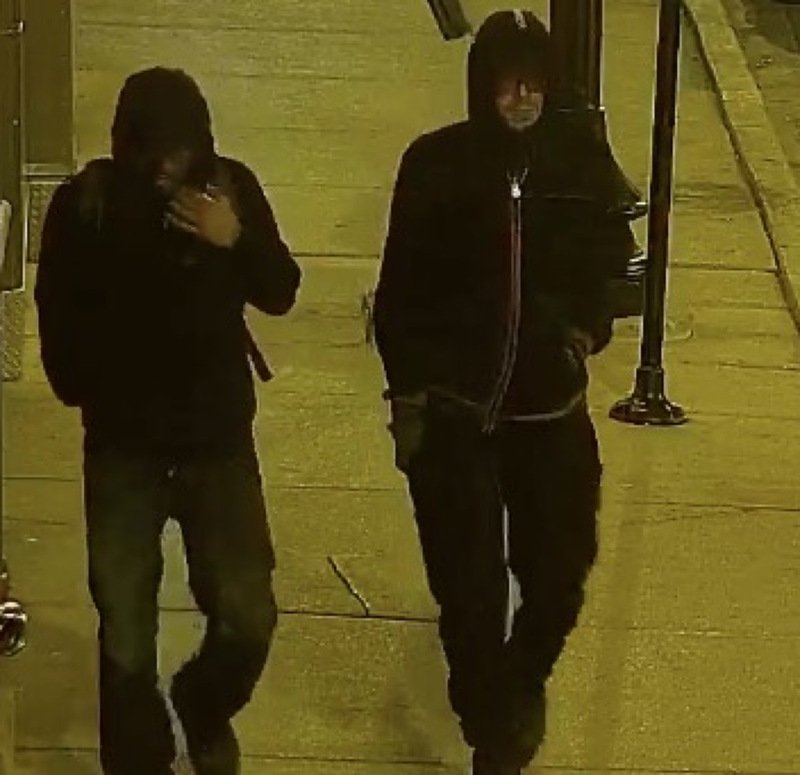 A couple of minutes later, a different camera captures the duo as they walk north on Halsted Street from Buckingham. 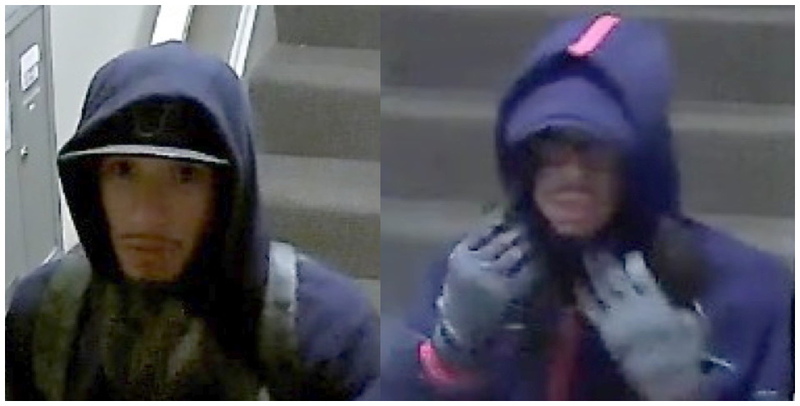 A third camera recorded the pair as they stood inside a stairwell adjacent to the ATM. Then, the exterior camera recorded the men as they left the scene heading back south on Halsted. Romme passed along four videos of the pair which we have posted below along with screengrabs and suspect descriptions. 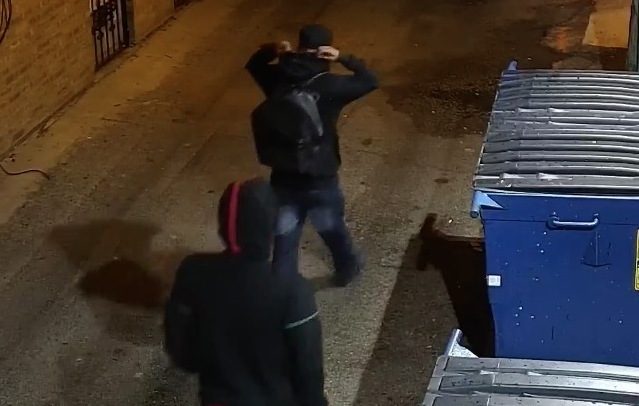 Video 1: Suspects walk south in the east alley of Halsted Street behind ProgressBar. 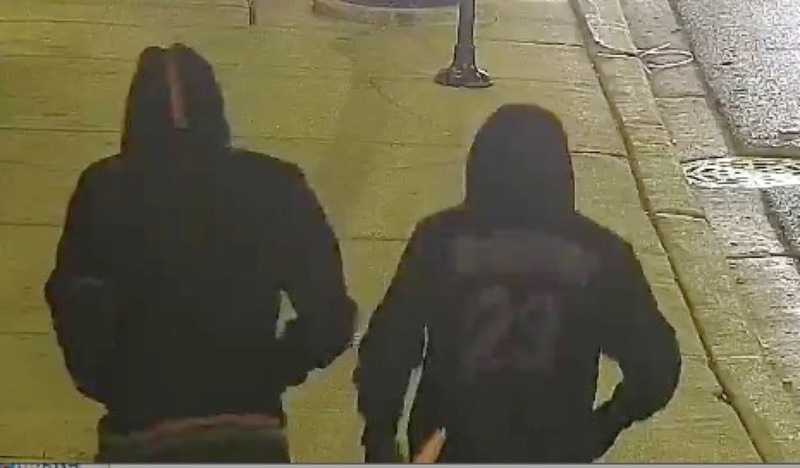 Video 2: Suspects turn north on Halsted Street from Buckingham and approach ProgressBar. 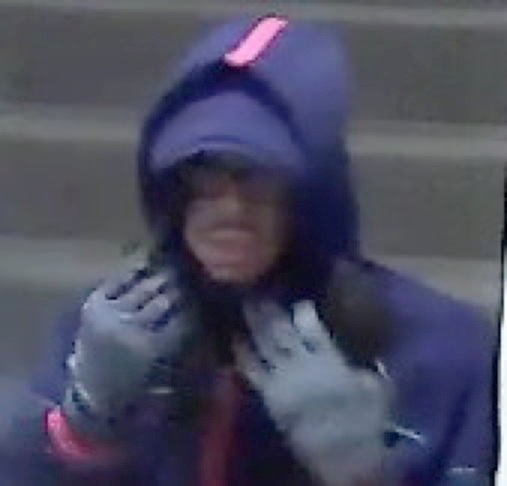 The men wear several layers of clothing, hats, hoodies, and gloves. But there are distinctive features that could help lead to their identification: The men appear to be white, Hispanic, or Middle Eastern. They are thin. One seems to be older than the other. • Pencil-thin mustache. 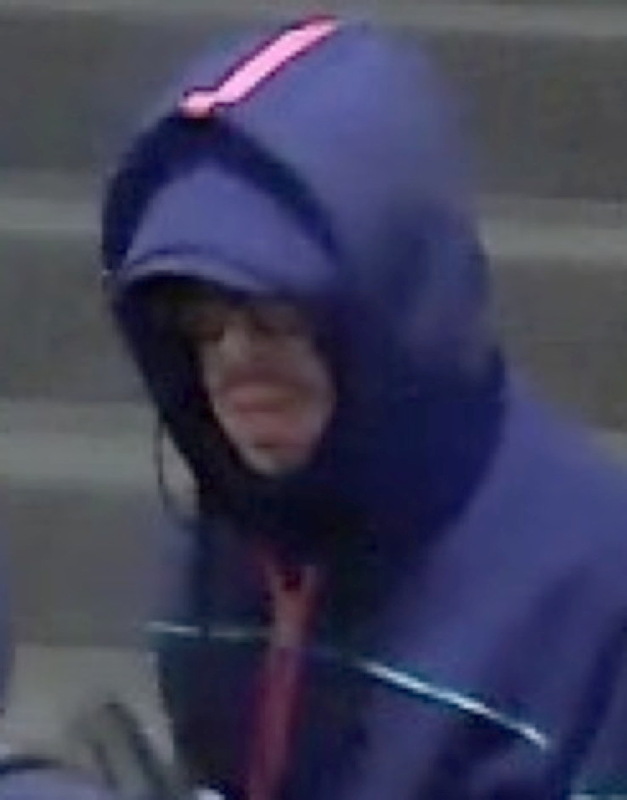 May be a disguise. See original and enhanced images below. • Pencil-thin mustache and goatee. May be a disguise. 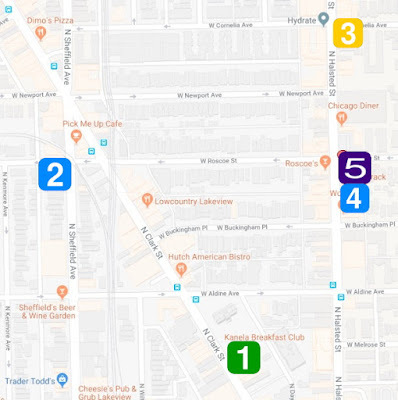 In a community alert this spring, police asked anyone with information about the ATM burglaries to call Area North detectives at (312) 744-8263. Exclusive, original reporting for Boystown. We can only do it with your support. Subscribe for just $49 a year or $5 a month to receive members-only reports and services. Or, name your own amount. The choice is yours. Thanks so much!